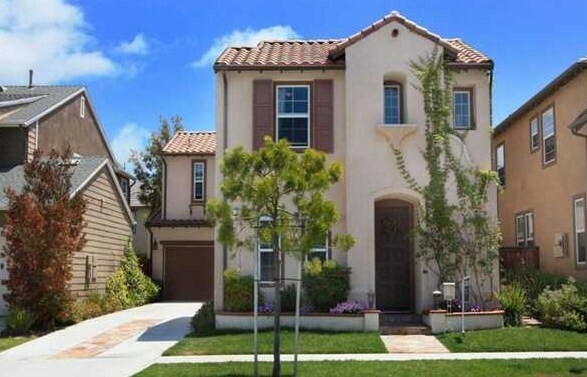 Chesapeake is a neighborhood in the western area of Ladera Ranch. The community is known to have homes in the $650,000 to $750,000 range. The Chesapeake neighborhood has homes with 3-4 bedrooms and 1,800 - 2,200 square feet of living space. The homes are a great option for buyers looking for a detached single family starter home. Homes feature light and bright floor plans with modern layouts. The home owners association includes a water park, skate park, dog park, pools, parks and greenbelts, club houses, miles of hiking trails, and award winning schools. The HOA dues are currently around $165 per month. For more information on Chesapeake homes for sale please contact Scott Bingham today at 949-412-3515.